In the first of a new series of blog posts, the IOTA Foundation explains how nodes behave and how the ecosystem works without miners. In 2015, CfB (Come from Beyond, an alias of Sergey Ivancheglo) and IOTA worked together to find a way of forcing nodes to behave in a specific way. They considered some bizarre and complicated rules that nodes must follow to have their transactions accepted. These rules created difficulties for honest nodes and opened opportunities for hackers to infiltrate into the system. It further notes that this system makes transactions on the network essentially free. Due to the smaller number of hard rules to follow, actors behave in more natural ways. 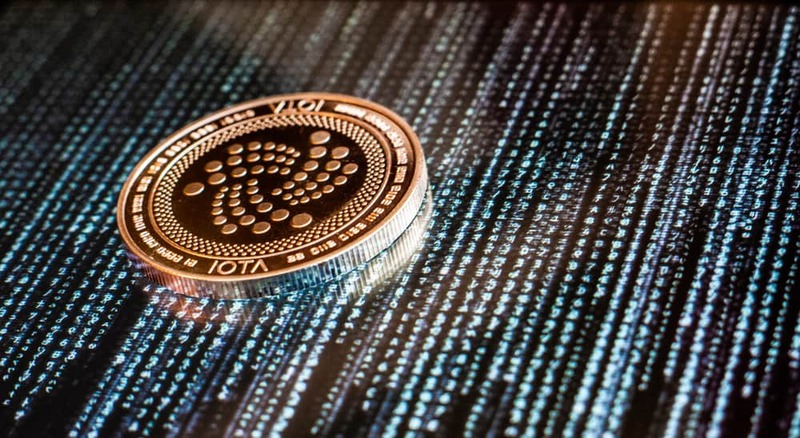 The role of the IOTA Foundation was simply to create a set of laws like MCMC tip selection algorithm that were voluntarily accepted by nodes and allow the ‘society’ of nodes to function well.